This week’s list of data news highlights covers September 22-28, 2018, and includes articles about a pepper-picking robot and an AI system that could catch people smoking at gas stations. U.S. Senators Brian Schatz (D-HI), Cory Gardner (R-CO), Rob Portman (R-OH), and Kamala Harris (D-CA) have introduced the Artificial Intelligence in Government Act to improve the federal government’s use of AI. The bill would establish an AI advisory board to oversee and coordinate federal use of AI, direct the Office of Personnel Management to identify skills government agencies need to use AI effectively, and expand an office of the General Services Administration to provide expertise, conduct research, and promote U.S. competitiveness in AI. A nonprofit called Callisto has developed software for reporting sexual misconduct on college campuses. Reporting sexual assault can be a difficult and traumatic process for sexual assault survivors, causing many to not report their assaults to authorities. Callisto allows survivors to create time-stamped reports of their assaults and rather than share this information immediately with authorities, Callisto tracks assault claims and flags repeat offenders for school officials, encouraging survivors to come forward without exposing them to the challenges of filing official reports. Callisto is currently available to approximately 160,000 students at 12 universities. The World Bank and a coalition of companies and relief organizations including Google, Microsoft, and the International Committee of the Red Cross have launched an AI tool called the Famine Action Mechanism (FAM) that uses analytics to identify regions likely to experience famine. Famine is difficult to predict because it is typically caused by more factors than just food supply, such as political instability, military conflict, and food price inflation. FAM creates models that can evaluate hunger levels and famine risk factors for different regions and generate alerts to trigger predetermined intervention plans and funding from governments and humanitarian organizations, as early interventions can reduce the humanitarian costs of famine by up to 30 percent. Researchers at the Salk Institute for Biological Studies in California are developing machine learning systems modeled after the olfactory systems of insects to improve AI’s ability to detect novelty. Many machine learning approaches are modeled after the visual system, which is a hierarchical approach to interpreting sensory data that can be very effective for clearly defined tasks such as image recognition. Olfaction varies significantly from vision—smells are unstructured, cannot be grouped in space, and vary in composition and concentration—so while vision systems adjust the strength of the connections between artificial neurons as they learn, olfactory systems have the ability to distinguish between different features hard-wired into their structure. The researchers believe this approach could improve how quickly AI systems can learn and process data in chaotic environments. Researchers at the Massachusetts Institute of Technology have developed a machine learning technique called Deep Feature Synthesis (DFS) that can detect credit card fraud significantly more accurately than traditional methods. DFS analyzes behavioral patterns in transaction data to identify over 200 features of transactions that could indicate fraud, such as whether a user was physically present when a transaction occurred and the typical amounts users spend at different vendors on different days. In a test, a DFS model reduced false positive predictions of fraud by over 54 percent compared to traditional models. Walmart is working with IBM to develop a blockchain-based method for tracking lettuce supply chains to improve food safety. 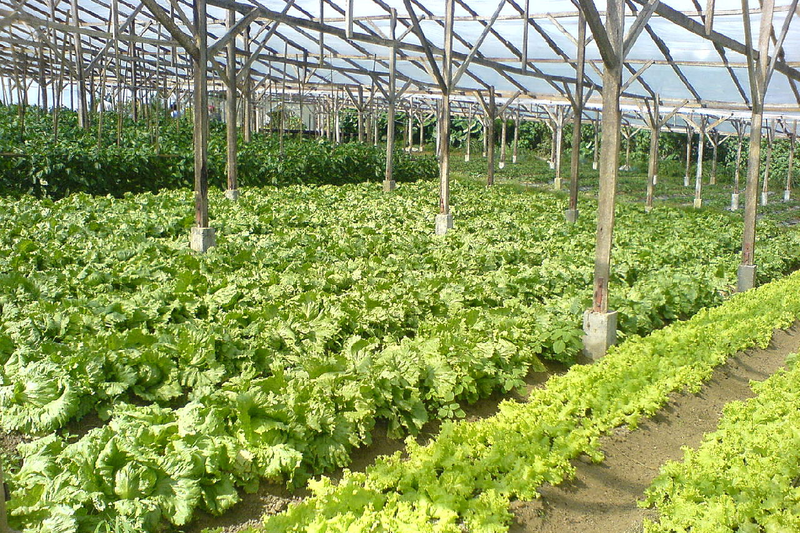 Earlier this year, the U.S. Centers for Disease Control warned Americans to avoid eating lettuce grown in Yuma, Arizona, due to an E. coli contamination, however it can be very difficult for a person to know where their lettuce originated, causing many to throw away large amounts of safe lettuce. Walmart is working to consolidate and digitize data about lettuce supply chains from farm to store, a process that typically takes food safety teams seven days to identify by trying to piece together paper records. By putting this data on the blockchain, it could be substantially easier for food safety experts and consumers to identify and contain the spread of contaminated food. Google has partnered with the Central Water Commission of India to develop an AI tool that can predict impending floods. The tool uses machine learning, historical rainfall data, topographic data, and simulations to forecast flood risk and generate public alerts. Early warning systems are crucial for managing flood response and mitigating losses, which is particularly useful for India which experiences 20 percent of the world’s flood-related fatalities. Several U.S. cities are using trip data from bikeshare company Lime to better understand how people move about the city and improve urban planning efforts. Lime’s bikes are equipped with GPS that tracks trips which can help cities understand popular destinations and routes and study how people use the bikeshare service. For example, South Bend, Indiana is considering developing new bike paths and protected lanes based on Lime data, and used trip data to identify popular bike drop-off areas and create designated bike parking locations in those areas to encourage riders to not clog up the sidewalk. Researchers at Israeli and European universities have developed a robotic system called Sweeper that can autonomously navigate a greenhouse and identify and pick ripe peppers. Sweeper uses lidar to analyze its surroundings and uses a camera to take pictures of peppers from multiple angles so it can use image analysis to determine whether a pepper is ripe enough to pick. It takes Sweeper 24 seconds to identify and pick a ripe pepper, which is slower than humans, but Sweeper can run 24 hours a day, and the researchers expect to be able to reduce the time down to just 15 seconds. Microsoft has partnered with Shell to install camera systems that use AI at gas stations to spot dangerous behavior, such as using gas pumps improperly and smoking. The system will automatically alert gas station attendants so they can intervene and potentially avoid a catastrophe. Microsoft is piloting the system at two Shell stations in Thailand and Singapore.